The New York City Department of Buildings, charged with preventing construction-related injuries and fatalities, is staring at a fourth straight year of increased construction accidents, at a rate which has outpaced the growth of jobs in the industry. According to an article from The Real Deal, the trend was most pronounced in the 12-month period that ended in June 2016 in which there were 526 construction-related injuries, a 62 percent increase from the previous 12 months’ total. During that same period, employment in the construction industry in NYC increased just 8.8 percent. Yet, despite these efforts, construction-related fatalities increased from 10 to 11, construction-related injuries increased 62.3 percent, and construction-related accidents increased 59.2 percent. Clearly, this is an ongoing problem for the city and the de Blasio administration. 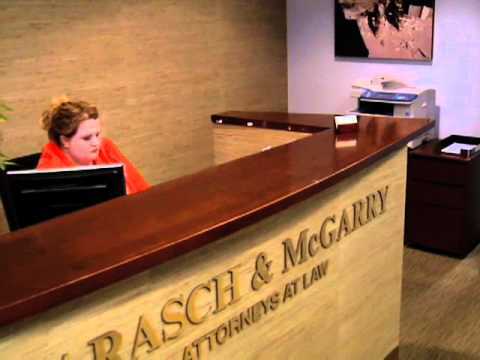 Barasch & McGarry represents clients injured in construction accident claims. If you or a loved one has been seriously injured, call 855.539.9189 or contact our firm online to schedule a free consultation.